WASHINGTON – A federal watchdog is calling on the Environmental Protection Agency to strengthen its oversight of state drinking water systems nationally and respond more quickly to public health emergencies such as the lead-in-the water crisis in Flint, Michigan. In a 74-page report released Thursday, the EPA’s inspector general report pointed to “oversight lapses” at the federal, state and local levels in the response to Flint’s contaminated drinking water. “While oversight authority is vital, its absence can contribute to a catastrophic situation,” the inspector general, Arthur A. Elkins, said in a statement. His office has concluded the EPA was too slow and passive in responding to the Flint crisis. The finding comes as the Trump administration seeks to cut the EPA’s budget, including some drinking-water programs. The administration also has called for reining back federal environmental regulation overall and transferring more oversight authority of some programs to the states. “The agency is actively engaging with states to improve communications and compliance with the federal Safe Drinking Water Act to safeguard human health,” the statement said. But the internal watchdog said the agency’s proposal for stepping up oversight falls short. Flint’s tap water became contaminated in 2014 after officials switched from the Detroit system to the Flint River to save money, exposing many residents to lead, a potent neurotoxin. Children are particularly vulnerable, and the EPA says there is no safe level of lead. After tests showed high levels of lead in a home in April 2015, Miguel Del Toral, a water regulations official in EPA’s Chicago office, contacted officials with Michigan’s Department of Environmental Quality. Del Toral also alerted superiors at EPA who decided not to make the information public, instead prodding the state agency to act behind the scenes. After a draft of Del Toral’s report was leaked, EPA’s regional administrator apologized to the city. In January 2016, the EPA notified Michigan that its actions were inadequate and ordered stronger intervention. The agency’s regional administrator in Chicago, Susan Hedman, resigned the next month. The preliminary inspector general’s review later that year found that the regional EPA office should have had “a greater sense of urgency” and was too deferential to the state. Former EPA Administrator Gina McCarthy acknowledged during congressional hearings that her agency should have been more aggressive in testing the water and requiring changes but said the federal agency “couldn’t get a straight answer” from Michigan officials about what was being done in Flint. 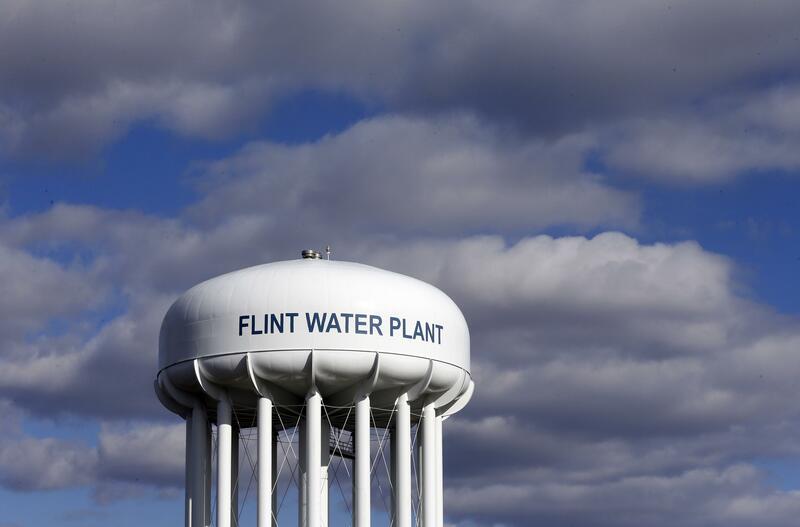 The Michigan attorney general’s office has filed criminal charges against 15 state and local officials in the Flint matter, which also has spawned numerous lawsuits. Published: July 19, 2018, 1:07 p.m. Updated: July 19, 2018, 9:44 p.m.